Gleaners Inc. Accumulators, collectors, gatherers. "Incorporated": united or combined into a whole. 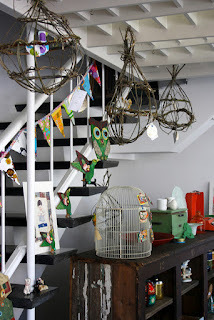 Gleaners Inc. is a Shop full of Handmade and Vintage Delights. 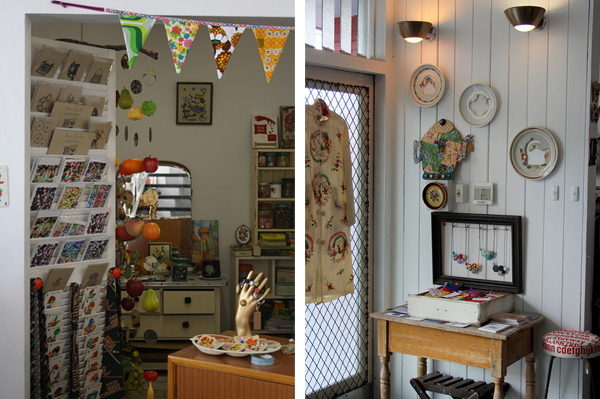 It is a gorgeous little shop in Brunswick. Started up by Liz jones [aka Betty Jo designs] and friend Kerry Strauss. 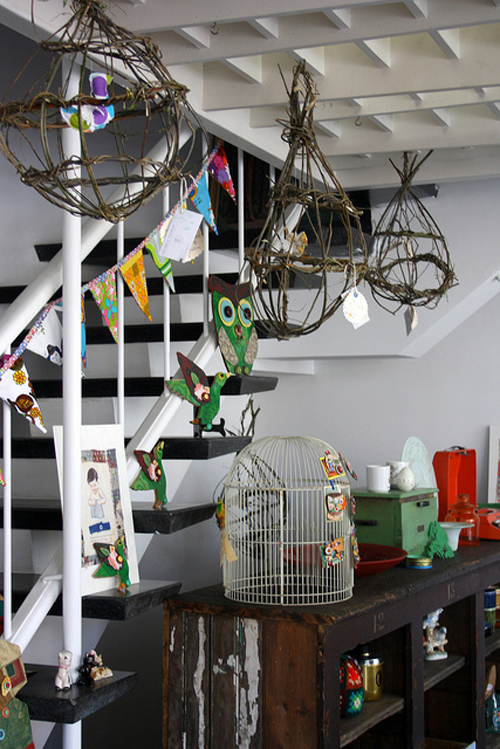 Full of beautiful little trinkets from willow bird cages to owl brooches to vintage finds and plants for sale. 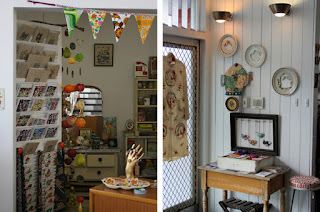 Perfect place to find a handmade gift or something for yourself to brighten up a room. I could buy everything! Also stocking Betty Jo Designs, she has a studio attached to the shop to continue creating her beautiful wares. I have fallen in love with the coloured shadow boxes, I love a good box frame and these are just fab.